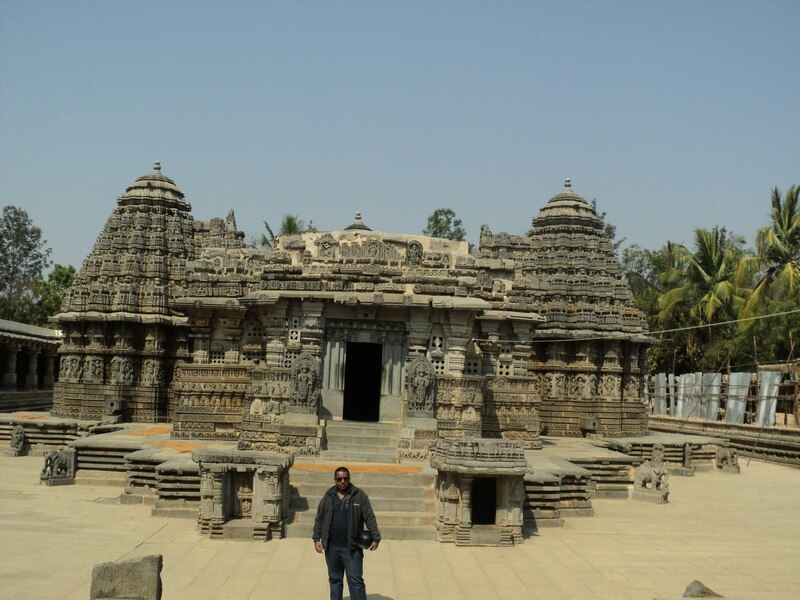 Place: Somanthapura & Sri Rangapatna. Directions: Bengaluru – Maddur – Somanthpura – Srirangapatna – Maddur – Bengaluru..
Facebook Page: Somanthpura & Srirangapatna Album. This was another excellent run to cover these places of archaeological importance. Most of the riding was done below the hot sun, so it was a little tiring but the excellent roads made it up for it. 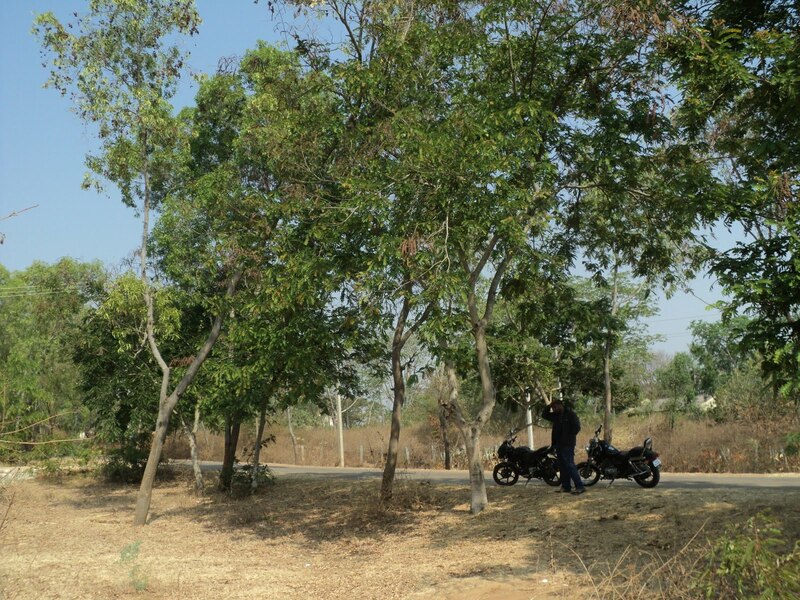 It had been 2 weeks since our last ride to PP reservoir in Tamil Nadu. 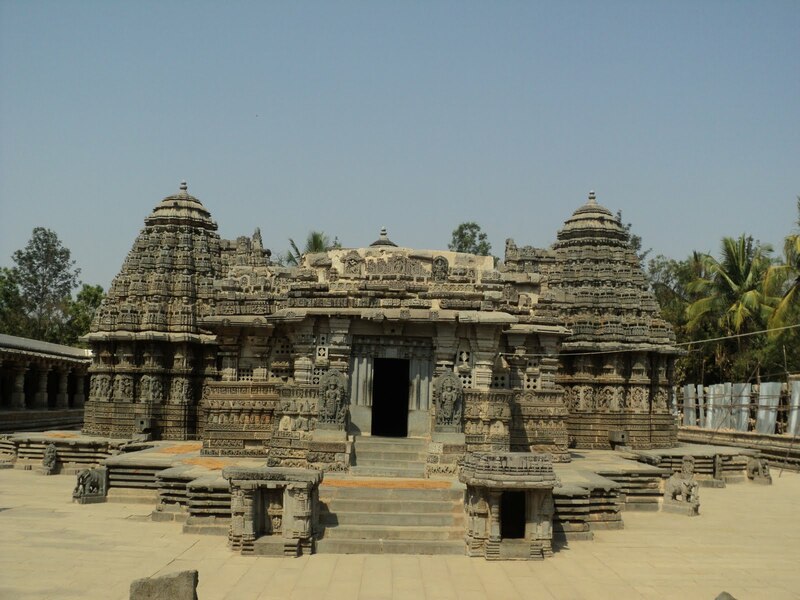 Initially we planned to cover only Somnathpur and then it changed to Somnathpur & Talakad. And yeah Zehu was the only one on the confirmed list. Yeah I was up at around 04:00hrs, had some coffee, did a few push-ups & was all set to ride. 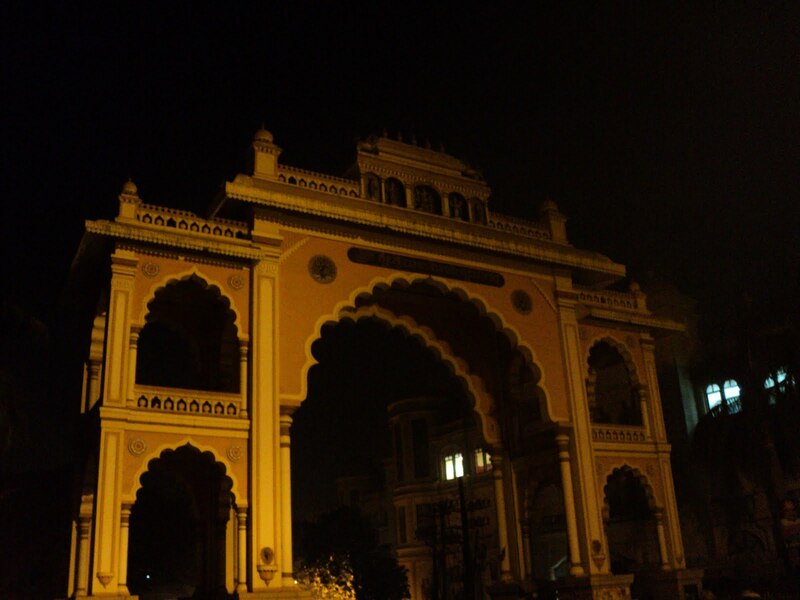 We met up at Rajarajeswari nagar Arch, as scheduled and left Bengaluru. This was an 80kms stretch of pure cruising. 4-lane state highway made riding easy. 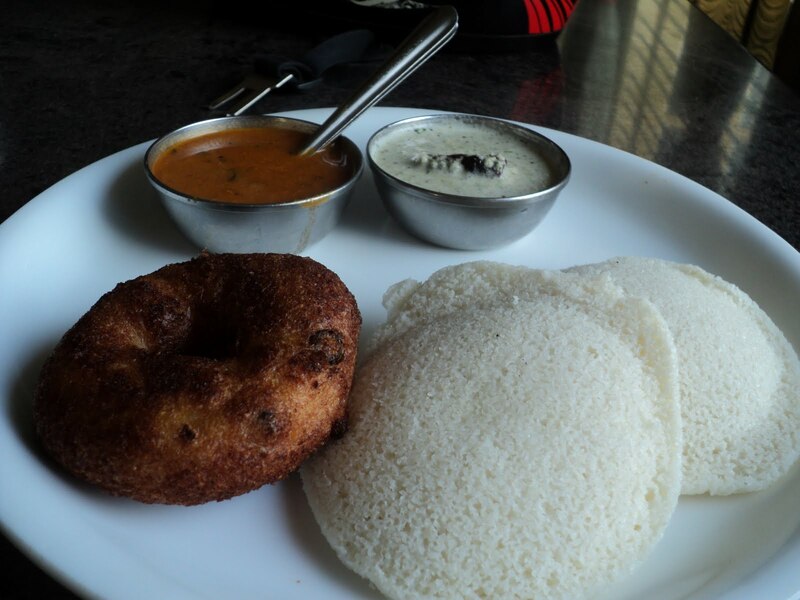 With only one tea break on the way we reached Maddur Tiffany’s for breakfast. We had a light breakfast and left MT. This was a 60kms stretch which had a mixture of good & bad roads. 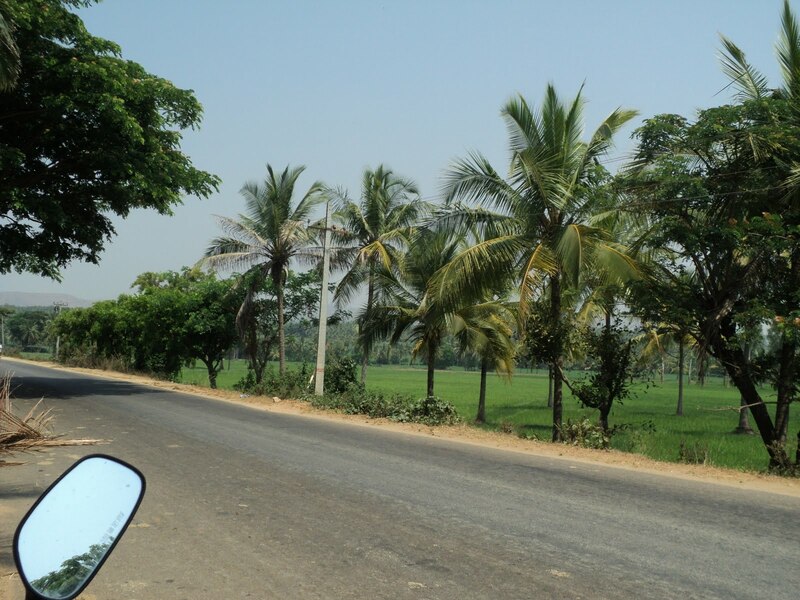 As we left Maddur, we took a left deviation towards Mallavalli. This stretch is in seriously in a very bad state, but one thing to cheer about is the slush green fields on either side of the roads. After reaching Mallavali we took a right deviation to continue towards Somnathpura, this stretch initially had great roads, after which there were no roads at all. 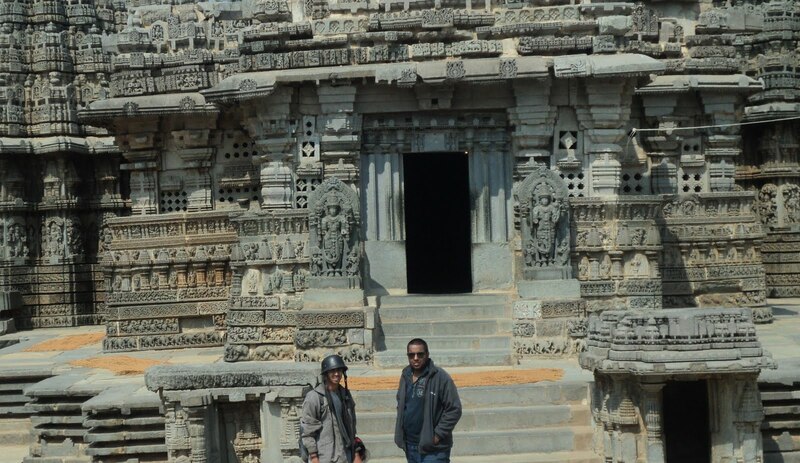 So.., after riding on the muddy roads for quite sometime we reached Somnathpura. 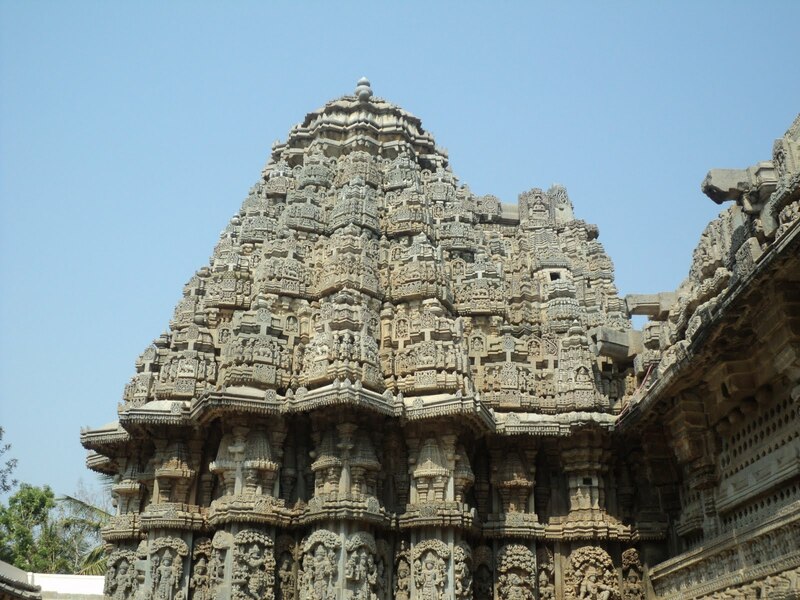 So… as the sun was up, we sat in the shade outside the temple taking rest. 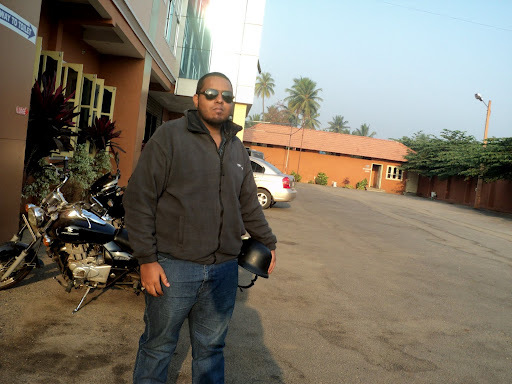 We scrapped the plan of going to Talakadu and decided to head back home via SH-17(Mysoreroad) again. 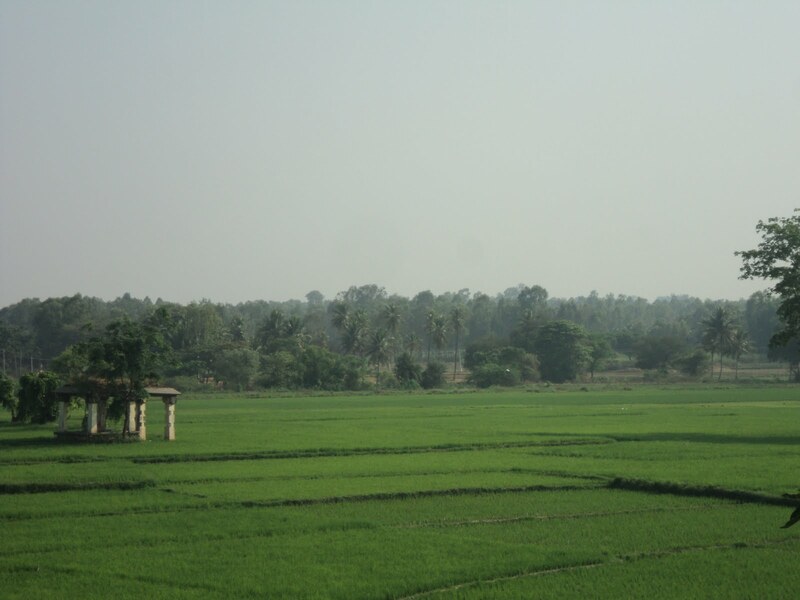 This was about a 40kms stretch through peaceful green fields. 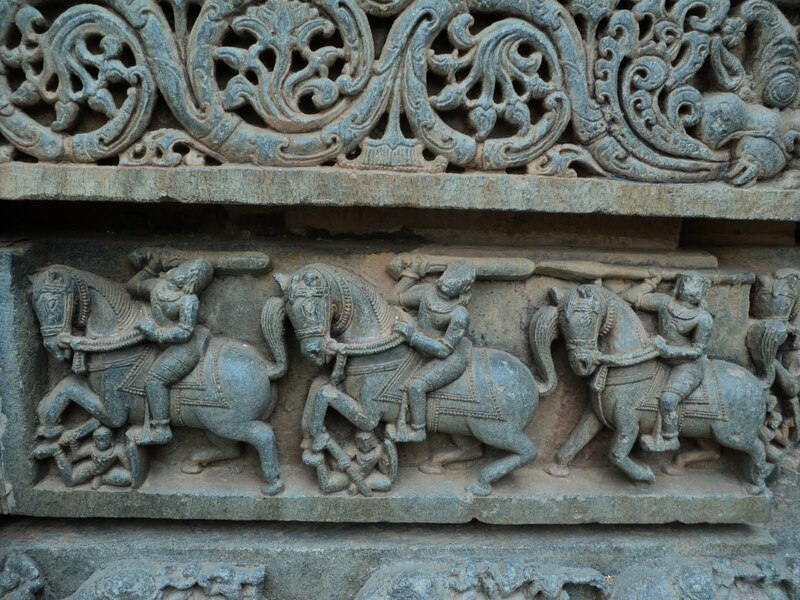 As we passed the town of Bannur, the thought of covering Srirangapatna occurred to us, we headed towards SH-17 & then towards Srirangapatna. 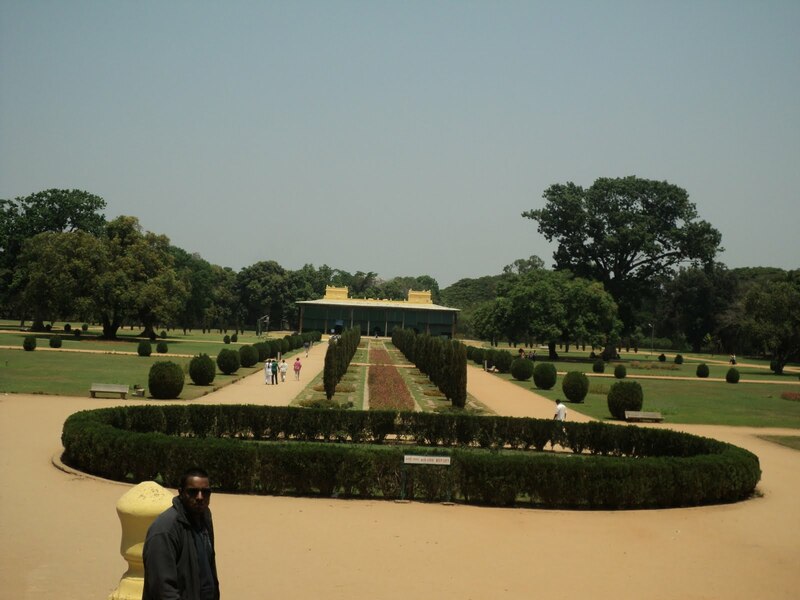 1.Dariya Daulat Bagh: It was Tippu’s summer palace built in 1784. 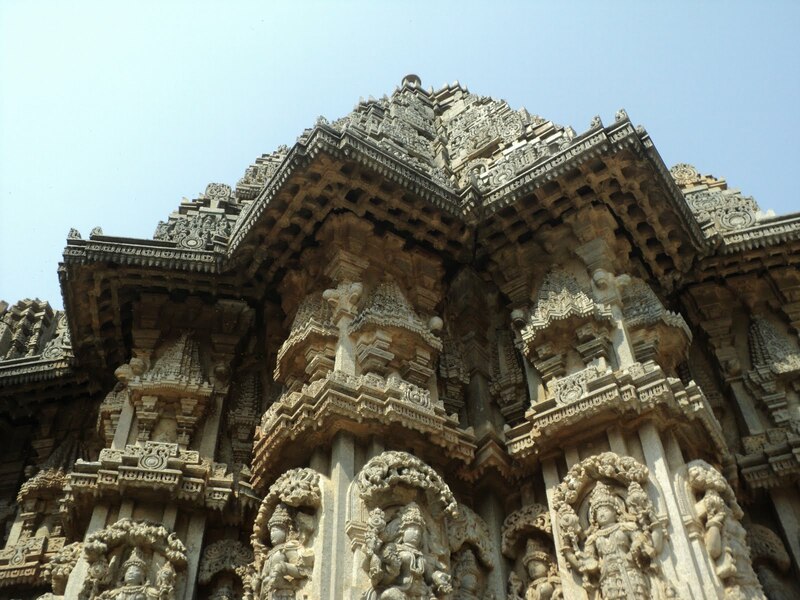 It is completely a teak structure with beautiful rich paintings. 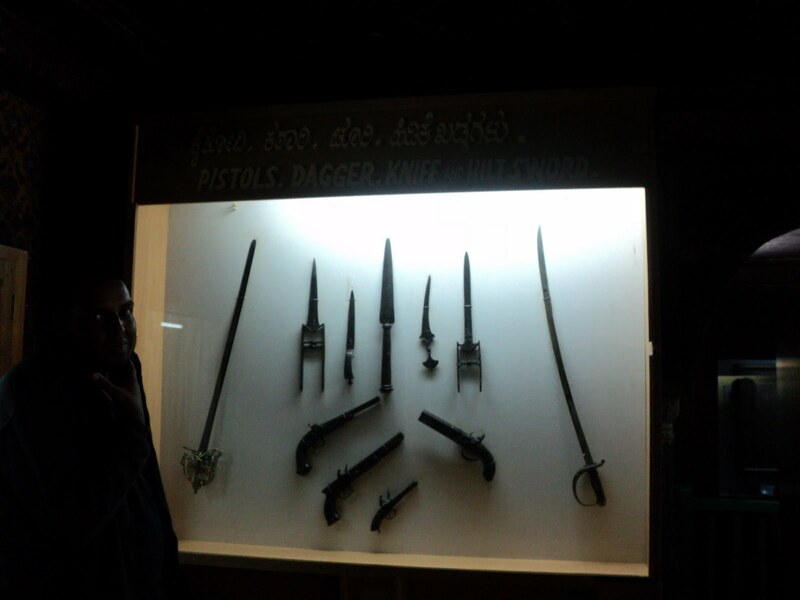 Guns, Swords, Daggers, Medals, Coins which were used during Tippu’s reign are displayed here. 2. 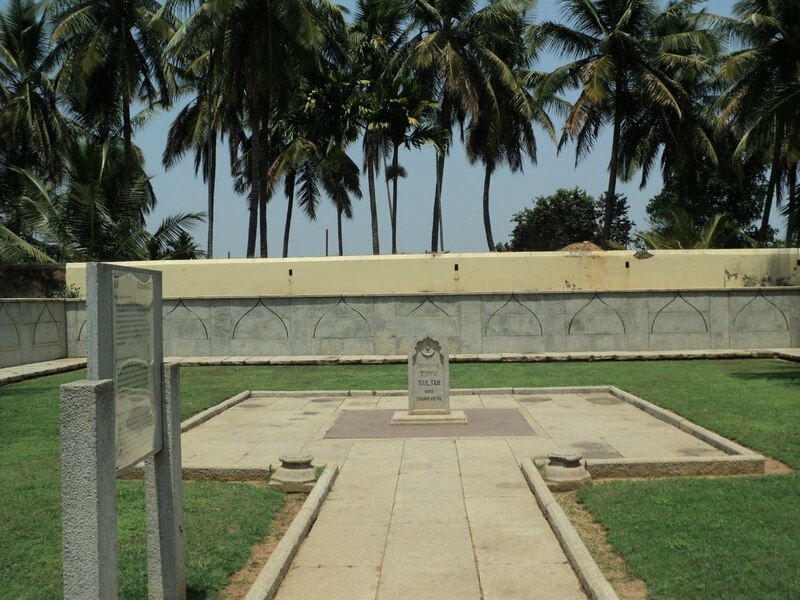 Gumbaz: Burial chamber of Tippu, his father (Hyder Ali) & mother (Fatima). 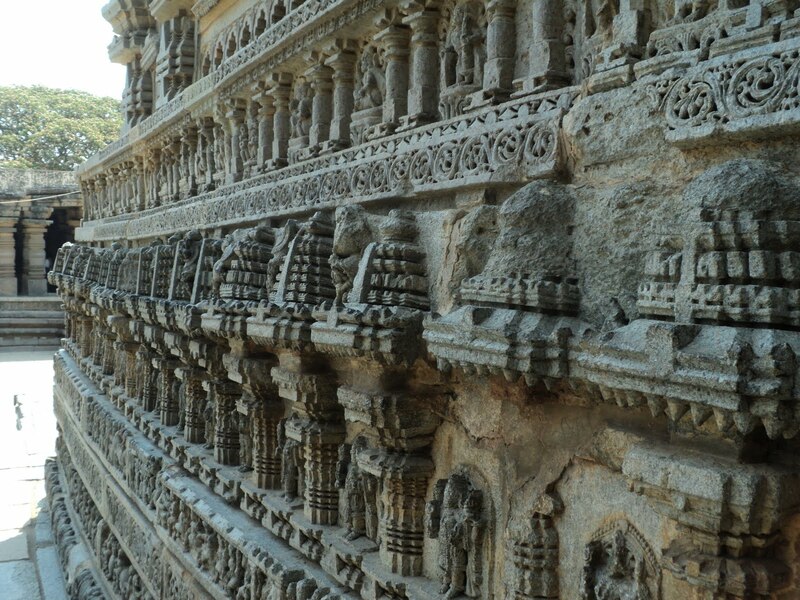 Interior walls of this place are covered with tiger stripes as they were Tippu’s favourite. 3. Ghosai ghat & Sangama: About 1 km from the Gumbaz, this is a famous picnic spot. 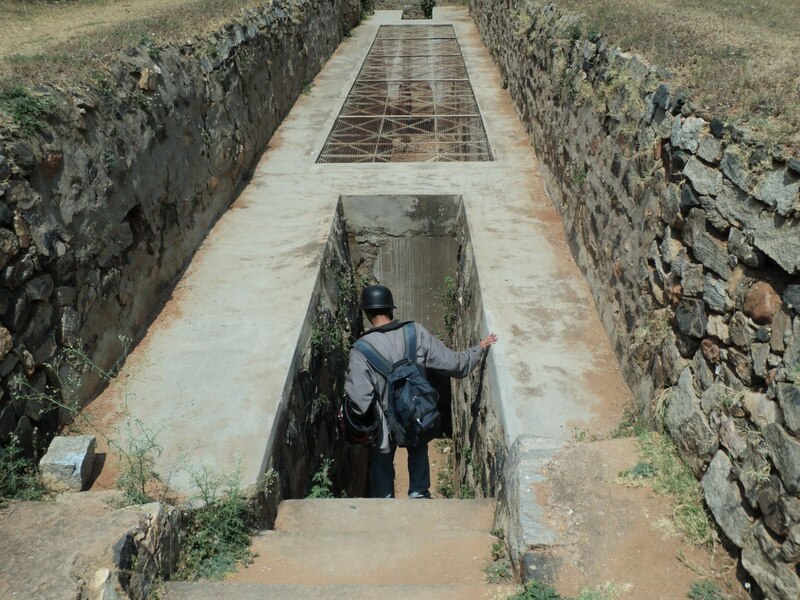 The river from here flows into the Mettur dam in Tamil Nadu. 4. 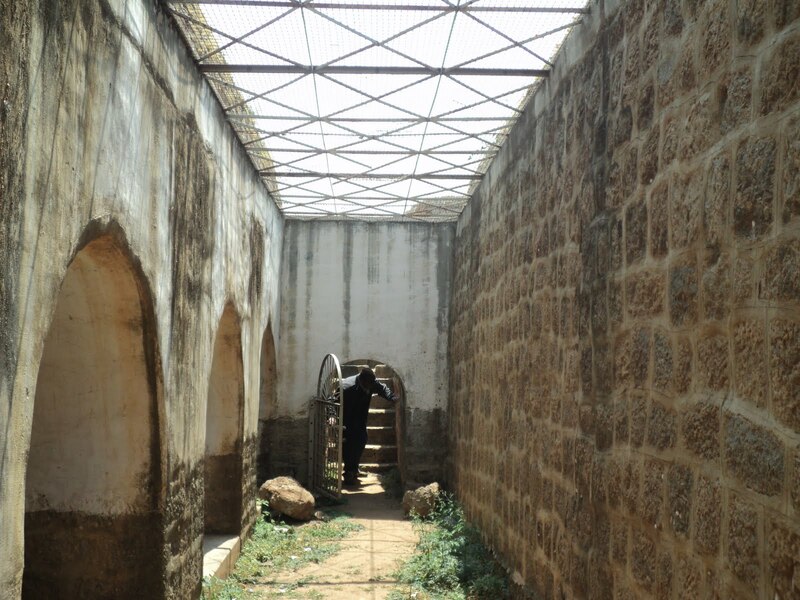 Jama Masijid: This was Tippu’s favourite mosque. It has an unusually small dome. 5. 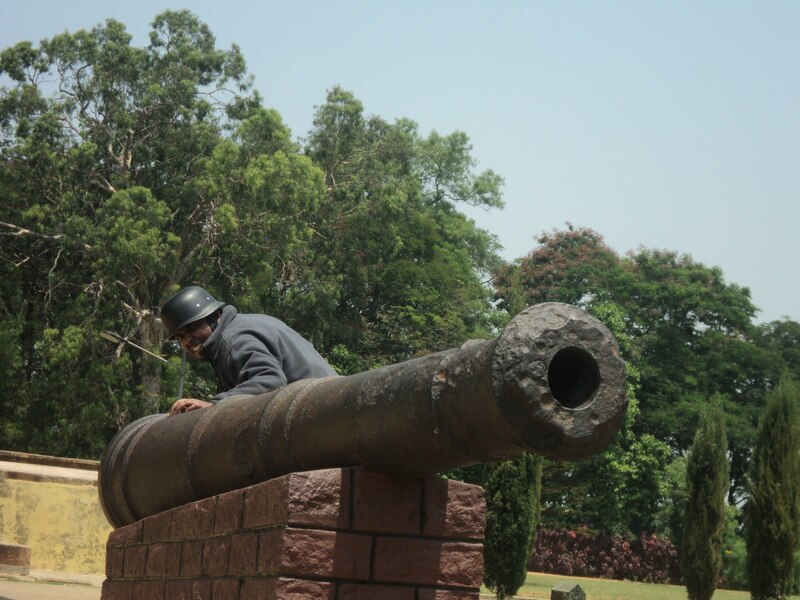 The Obelisk: Place where Tippu breathed his last, trying to stop the invasion on British. His body was lying dead here for two days before the locals discovered it. 6. 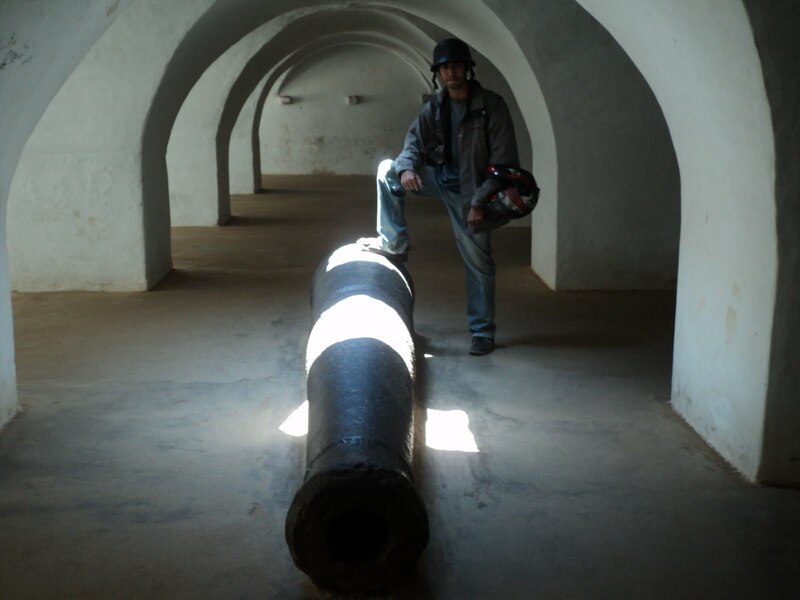 Captain Bailey’s Dungeon: Tippu’s prisoners of war were imprisoned here. Prison hooks onto which the prisoners were chained still remain in the dungeon. Once a cannon ball had rolled back & pierced the ceiling of the dungeon, this is another thing that has to be observed at this place. 8. 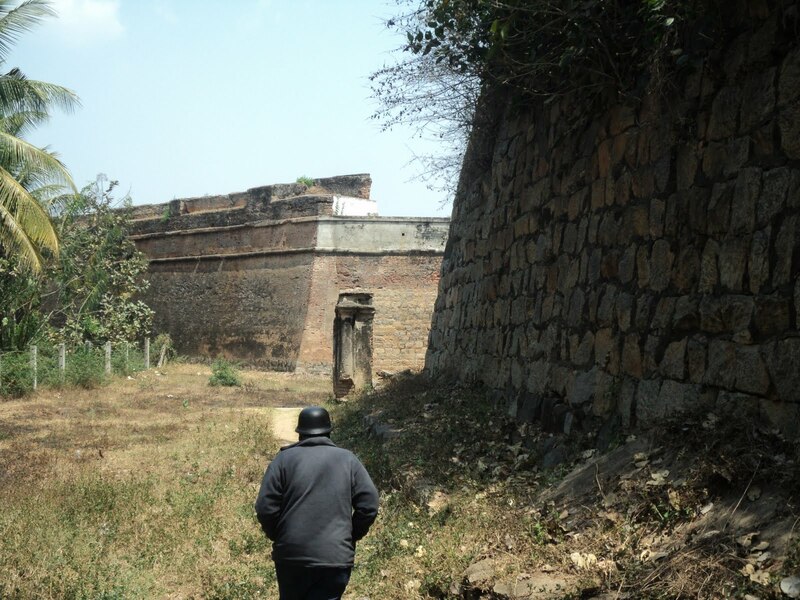 Lal Mahal: This is the main Srirangapatna fort. 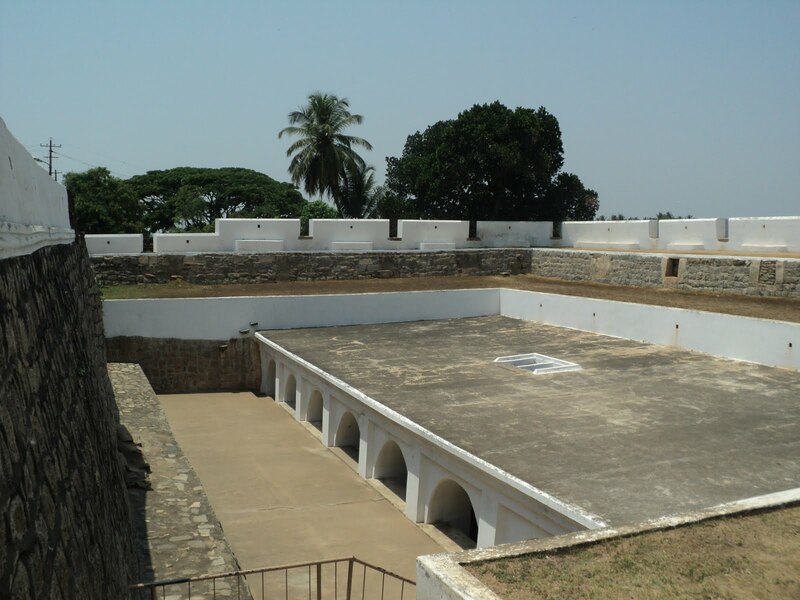 This fort was constructed in Indo-Islamic style. It was unfortunately closed during our visit. So those are the important places that have to be covered in case you visit. After the rounds we left this wonderful place unwillingly. This was about a 130kms stretch with one lunch stop in between. 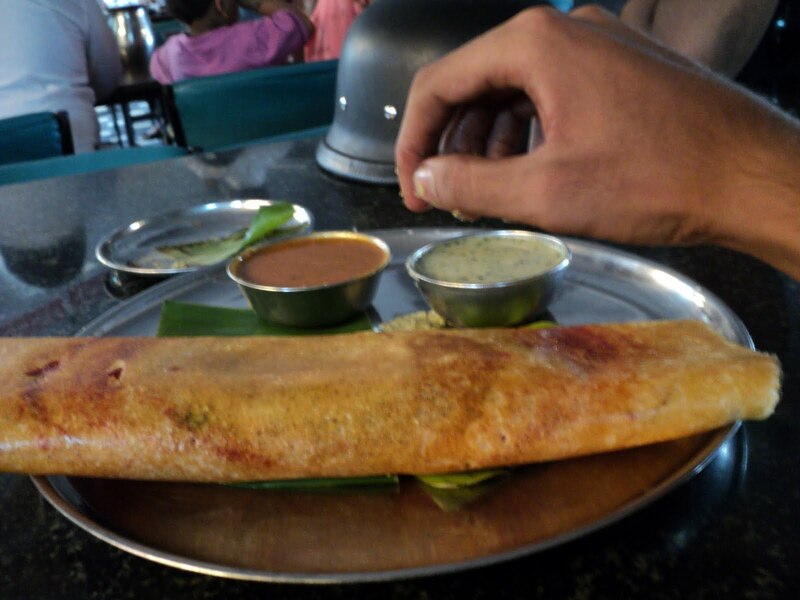 As we left Srirangapatna we cruised along SH-17 at a fairly decent pace to reach Mandya for some re-fuelling. 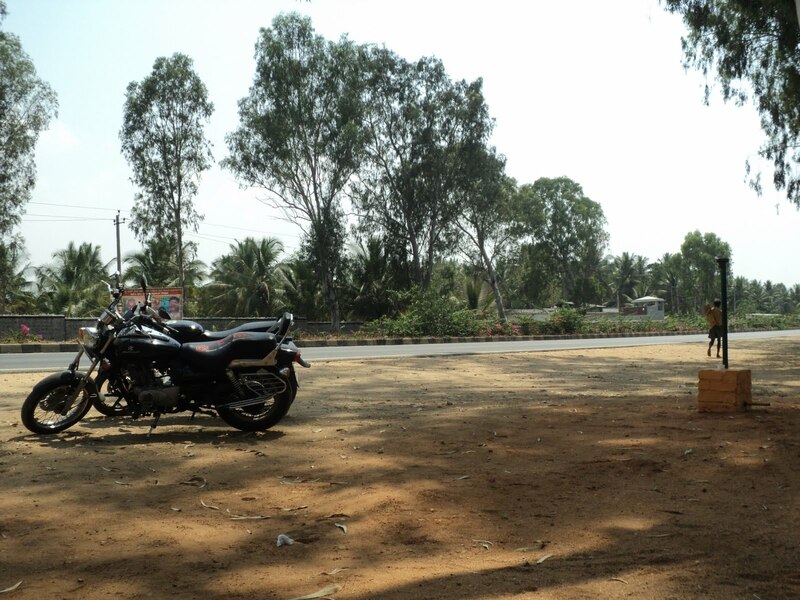 Then proceeded further towards Maddur to reach the original Maddur Tiffany’s. After having heavy lunch, we left MT. We covered the next 80kms easily, all we had to do was stay awake haha… the heavy lunch and the hot sun made us feel dizzy. So with some no nonsense riding we reached the JnanaBharati split stop thanked each other for participating in the run & headed back to our respective homes. Remembers me of the trip i went with my family.